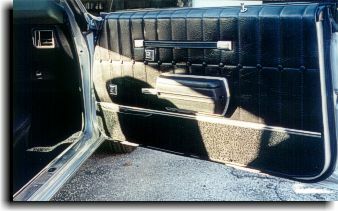 Catalina Custom did a complete interior as per original for Mr. Bernie Livingston of Tampa, FL. 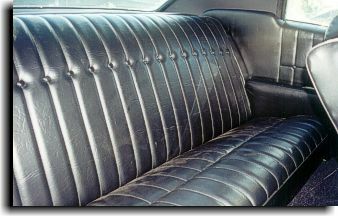 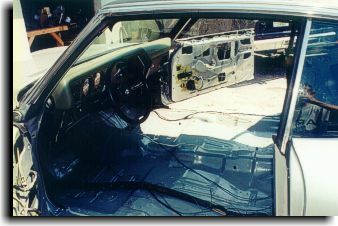 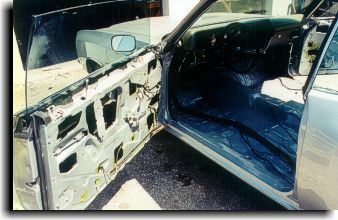 The interior was a kit with fitting modifications having to be done to the front seat and door panels. 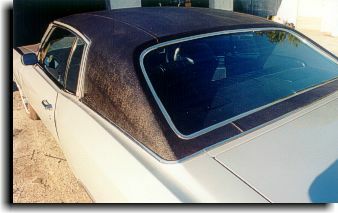 Also installed was a full vinyl top as original. 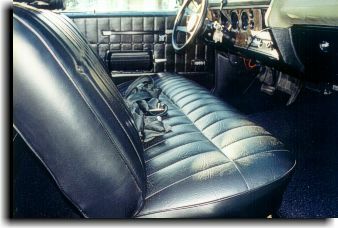 This is one of the nicest Monte Carlo's on the road today!